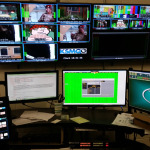 KSMQ had been outsourcing their master control to a third party for the last 8 years and decided to make the move to do their master control locally. 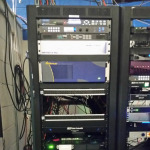 Heartland Video Systems, Inc. provided an all HD master control system consisting of a Utah router, Harmonic server with ChannelPort master control switcher, NVerzion automation, Linear Acoustic audio processing, Harmonic encoding, Apantac multiviewing and Nevion PSIP. HVS offers a wide variety of installation options from full turn-key to phone support. 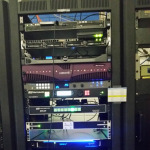 KSMQ opted to self-install based on HVS documentation and design.